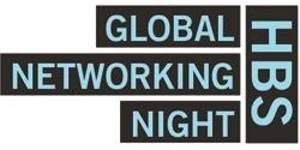 On October 21, the Harvard Club of Russia will host the traditional HBS Global Networking Night, this year with keynote speaker Kirill Dmitriev, Russian Direct Investment Fund Director General. Don't miss a unique opportunity to reconnect with Harvard, to see old friends and expand your network, explore opportunities, and to stay connected through the Club’s initiatives in Russia. There's no better time to be connected – welcome recent graduates and meet other alumni in your city at this relaxed and fun evening! Make new connections. See old friends. Explore opportunities.